. : Info on the New Recruits for Team 2008 :: Ski XCOttawa.ca :: Skiing in Ottawa and Gatineau Park :. Lindsay began ski racing at age 11, but didn't get serious until she was 18. 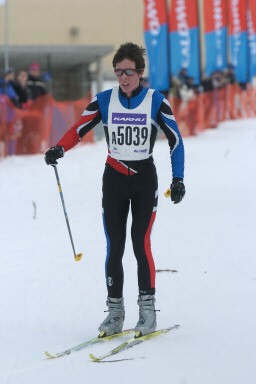 She competed in rowing, tennis and cross-country running provincially during high school, but is now focused on skiing. Her short-term goal is to qualify for the World University Games. 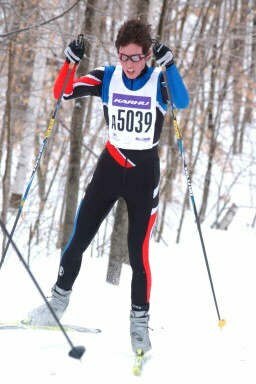 She was coached by Heinz Niederhouser of Kanata Racers and John Langstone of Carleton Nordic Team this past season. She will be studying at Carleton in her 3rd year, majoring in Economics. Hi, I'm Zoë and I'll be a first year Carleton student in September. I'm not sure what I'm going to take yet, but I'm thinking along the lines of Anthropology. 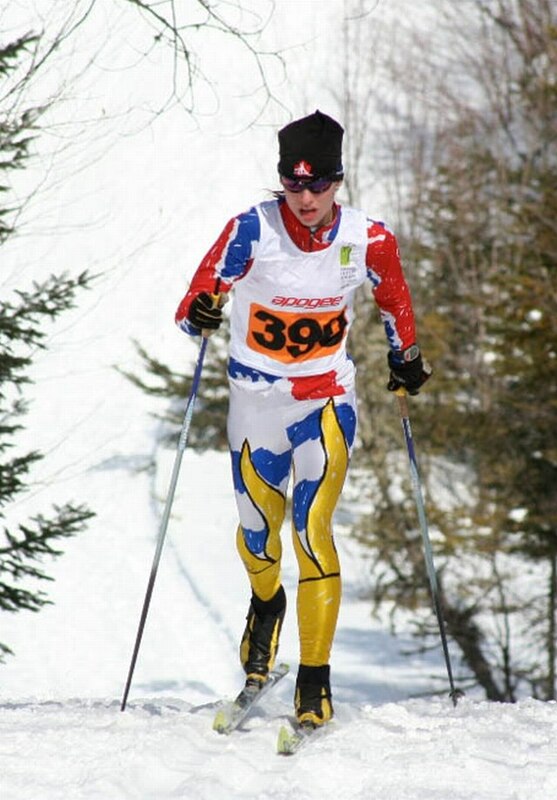 I love cross-country skiing and I'm excited to start racing out East. The cold winters will definitely take some getting used to, being from Vancouver! I need to improve my downhill skills. Like last year, I'm focussing on the Nationals again. My favourite events are long distance. This summer, I would like to get better at road and mountain biking. Running and I don't get along too well (in the off-season I usually get shin splints). Justin is a local skier who just turned senior. He has completed 5 ski seasons to date and most of these were spent as a regional athlete. Justin has coached a regional racing program two years ago but the thrill of racing had not left him yet and he decided to give serious racing a shot last season. Success on the provincial circuit was the final factor that led him to make racing a serious pursuit. Support from XC Ottawa should prove to be a catalyst for race results in the next few years. Justin is also a first year mechanical engineering student at Ottawa U and holds a part time job at Fresh Air Experience and the Department of Fisheries and Oceans Canada. 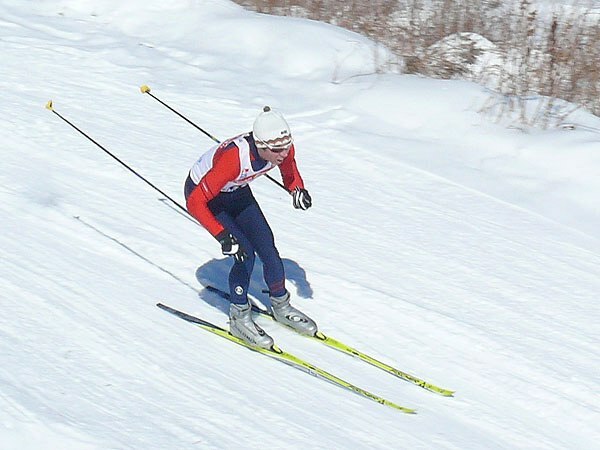 XC News: Alex Nilsson: Cross Canada Skier! XC News: Tour de Ski - Results and Updates. Race Report: XCOttawa Skiers win 2006 Canadian Rollerski Championships! 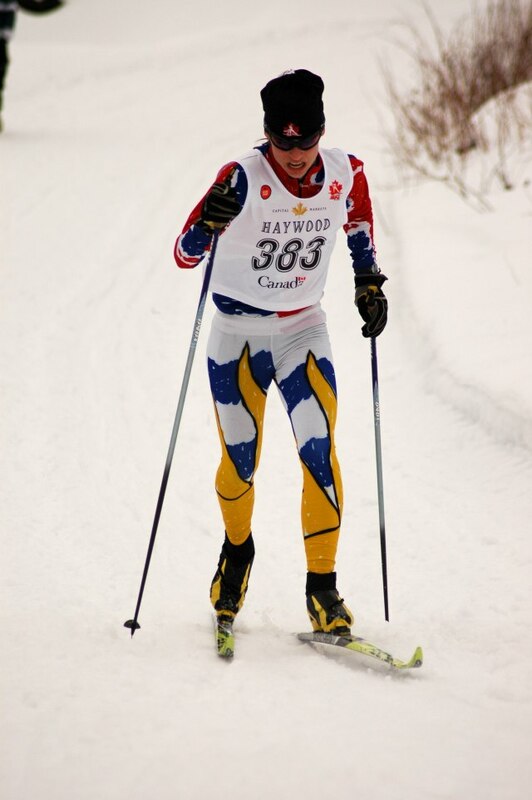 Race Report: Strong NorAm Standings for XC Ottawa Skiers!